There are a lot of GIFs on the internet these days. These funny diagrams and animated images can be seen every day in internet searches, text messages, image advertisements, etc. But did you ever think about using GIFs in your email marketing campaigns? You may not know this, but animated GIFs tend to improve the clickthru rate for email marketing. One reason could be that animated GIFs isn’t widely used today and hence more likely to capture the attention of the reader. In this article, we will show you some examples of animated gifs being used in emails, and it can help in consumer engagement. Animated GIF files are special types of GIF images. GIF is an acronym, which stands for Graphic File Interchange. GIF images were established in the 1980s. A regular GIF is turned into an animated GIF by adding over one image to the file. This image is known as a frame. The individual images in the GIF are compressed in order to make the GIF file small. 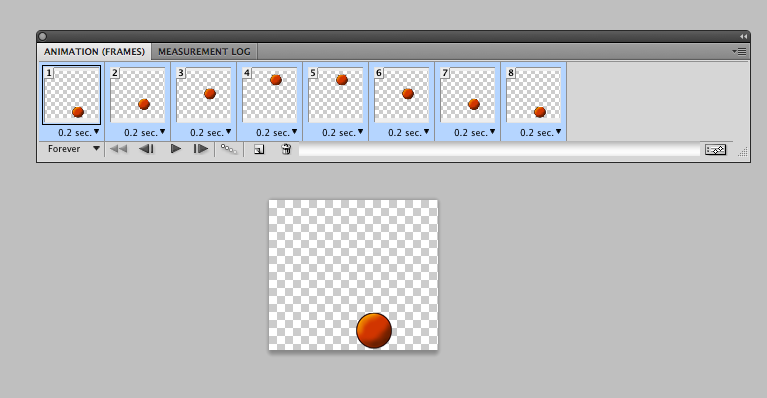 And, when the GIF plays different image frames, the observer gets to see the animation effect in the picture. GIFs have been around for more than twenty years now. However, still they are used as a popular way to add motion into articles, web banners, and even emails. Using GIF files in marketing emails is the most recent email marketing trend, as it improves the engagement of the reader. Moreover, using animated GIFs in emails is also popular because of their effectiveness. It is proved that they increase the customer response. Here’s a recap of the advantages of using animated gif in emails. Ann Taylor LOFT – Don’t you think the jiggling box makes it so irresistible to be clicked on? Loft – This is quite sneaky yet ingenious. The animation depicts a slot machine, while the copy tries to prompt the reader to try his or her luck to determine the amount of discount received. Brit+Co – Would you rather promote your new magazine by just showing the book cover, or flipping through to showcase the cool contents and images within? 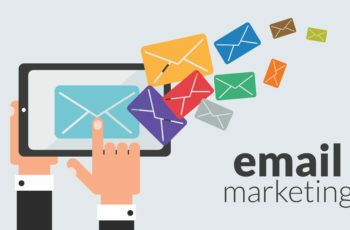 We urge you to give it a try to add in some animations to your next email marketing campaign then measure the results. We’re pretty confident you should see an increase in CTR. Have any thoughts? Drop a comment below to let us know!